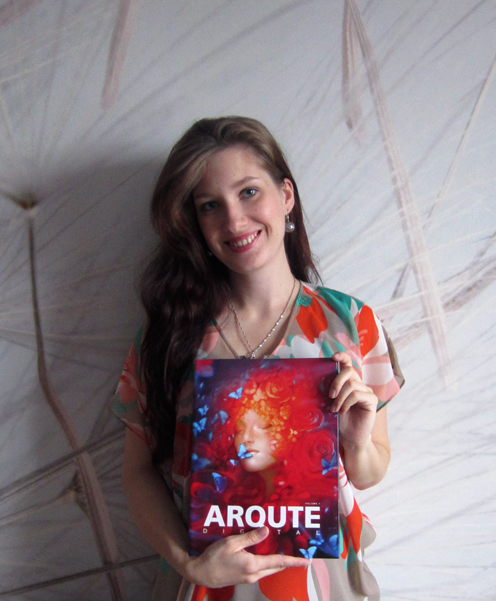 I'm very happy and proud to be published in a wonderful ARQUTE artbook! 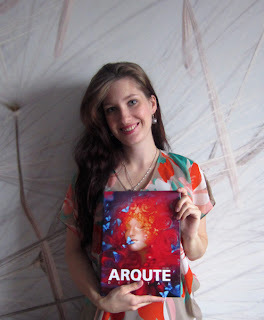 Artbook contains digital works of various artists (mostly Russian-speaking). Excellent selection of contemporary digital art! Artbook can be purchased here. Sketchbook Pro. Photo reference used.